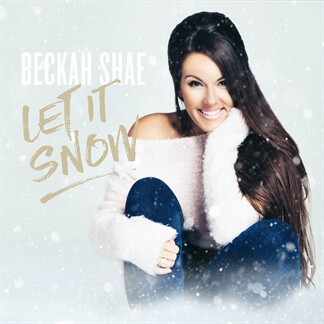 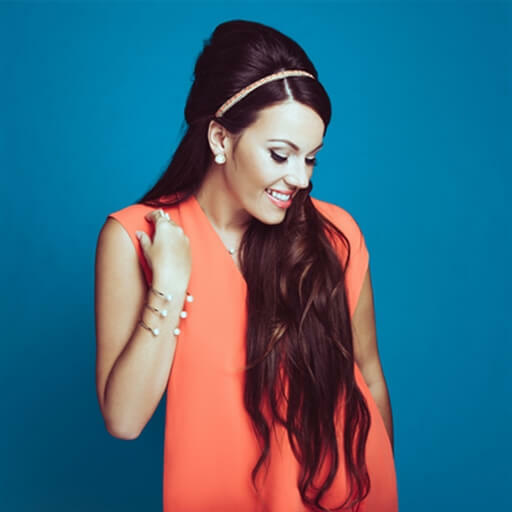 This week we are featuring two Christmas albums from singer and songwriter Beckah Shae as our Indie Showcase. 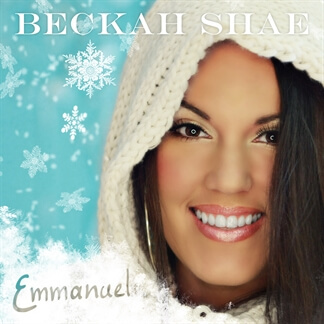 Emmanuel and Let It Snow both contain plenty of strong arrangements of Christmas favorites that would be perfect to share in your services this season, including "Angels We Have Heard On High," "Emmanuel," "Joy to the World" and "Mary Did You Know." We encourage you to check out both of these great holiday albums today on iTunes and pick up the Original Master MultiTracks and instrument parts in RehearsalMix here on MultiTracks.com as you include these arrangements in your Christmas setlists this year.